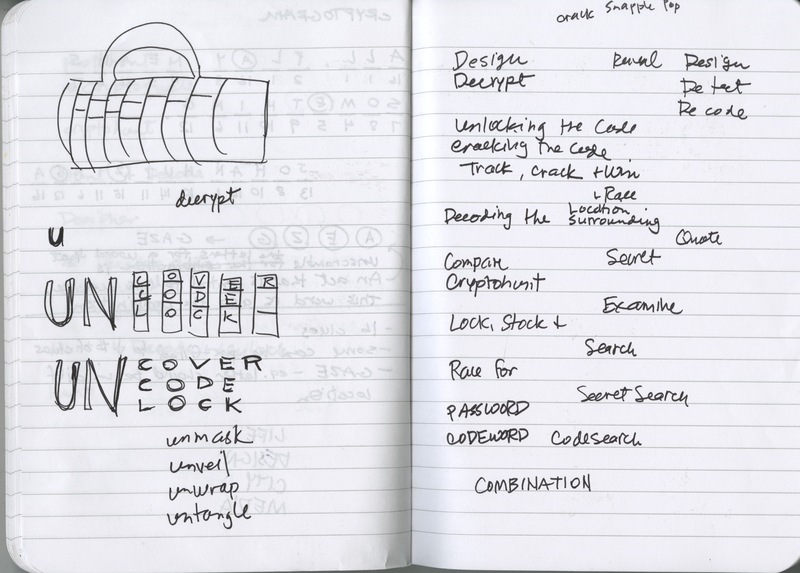 In our game DEsign, DEtect, DEcode, Picnic participants, working in teams, race to find pieces of a key in order to complete a puzzle that once solved, provides the password to a combination lock on a mysterious box. Inspired in part by the Photohunt* genre of games, our project utilizes 7Scenes in a game that offers Picnic-goers the opportunity to look at their surroundings through fresh eyes, as they attempt to identify elements that have been altered or added to the photo or to the actual physical spaces. Our “redesign” of physical and digital spaces encourages participants to closely examine their environment. 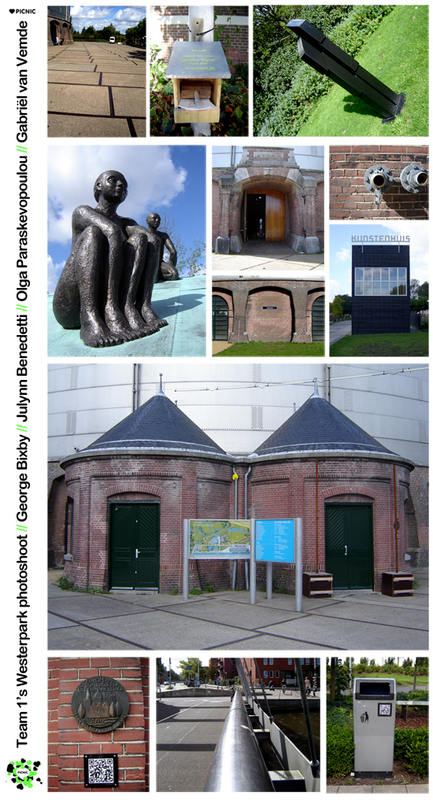 By identifying the major differences between the photos in the 7Scenes interface and the actual locations, the participants are clued into where they can find the hidden answers to help solve the cryptoquote puzzle (see below). For more information on what the pieces of key add up to, please follow this link to a private Vimeo video, which we would like to keep under wraps prior to the event. The password was emailed to Ronald Klein Tank. To request a password, please email George Bixby or Julynn Benedetti. In 7Scenes players are are shown a map with tagged locations inside or near the venue. 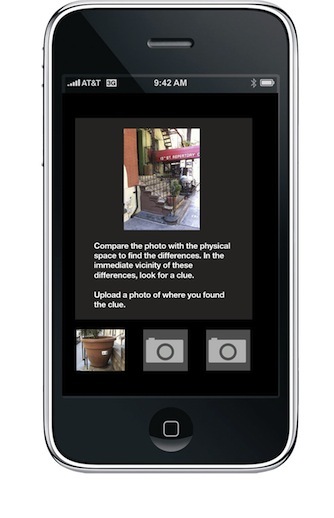 Once they approach one of the tagged locations, they will be able to access a photo on their phone. They will then need to find the real-world location pictured on their phone, as well as the vantage point from where the photo was taken. Once they do, they will need to spot the differences between the photo and the real-world location because a piece of the key to the cryptoquote will be hidden in that vicinity. 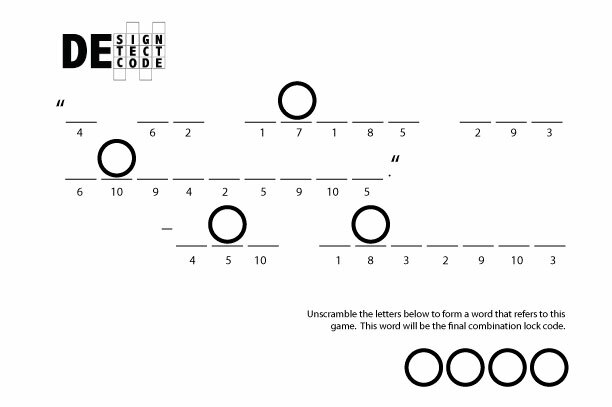 By completing the puzzle at each location successfully, the participant will be provided with the combination code which opens the mystery box. This game is designed for any participant who has access to both the venue and surrounding area, and can be played in a dedicated time slot over the course of about 30 minutes. We have also imagined the possibility of adapting it to be played more casually over the course of a day, if the festival organizers felt that a more suitable fit for a festival format. In our original concept, we had an extra step in the game, where users uploaded photos of key piece locations. The number of slots for photographs at each location indicated to players how many pieces of the key there are to be found as well as when the task in that location was complete. However, in order to enable this function, one had to use a “task” in 7Scenes, which only allows one to see small thumbnails of photographs. Since one has to closely examine a photo to spot the differences, we wanted the user to be able to see a full-size image. This function is only available when you use a “photo” task. In the end, we decided that it was better to be able to see a full-size image of the photograph, although the ideal scenario would combine both the function of uploading photographs and seeing a larger image. This is just a dummy mock-up of the cryptoquote card. 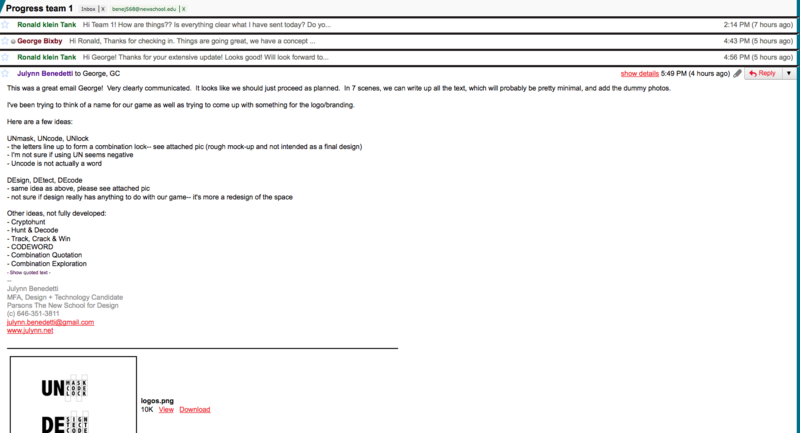 We have a quote and password that have a special significance to Picnic 2010, but did not want to spoil the surprise with the answer. Examining real spaces to discover the differences from the altered photos. Deciphering the code from found clues to fill in a quote. Unscrambling a word taken from letters in the quote in order to reveal the combination for a lockbox. We liked the name DEsign DEtect DEcode because it referred to many of the elements above. It also made reference to the theme of the conference “Redesigning the World,” and our game where we “redesign” spaces digitally. Logo design for game. 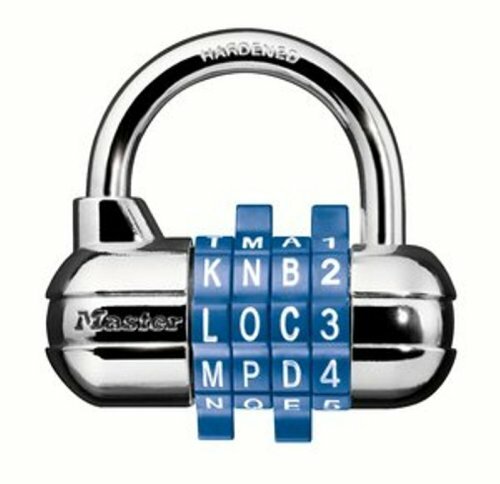 The square pattern is meant to reflect both a combination lock, as well as a puzzle.